We provide cleaning restoration services for commercial and residential properties in Metro Boston / North Shore & Eastern Massachusetts. 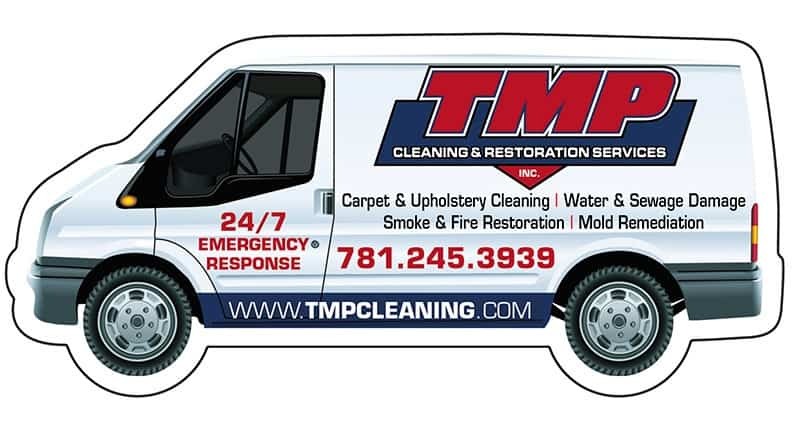 Founded in 1988 in Wakefield, Massachusetts, TMP Cleaning & Restoration Services specializes in disaster recovery, water damage restoration, smoke & fire restoration, mold remediation, structural renovation, carpet cleaning, upholstery cleaning, sewage cleanup, odor control, property management and disaster planning. When seconds count and quality matters call the disaster recovery experts at TMP Cleaning & Restoration 1-877-245-3939. Our Restoration Professionals work closely with home and business owners to handle the unforeseen when it happens. 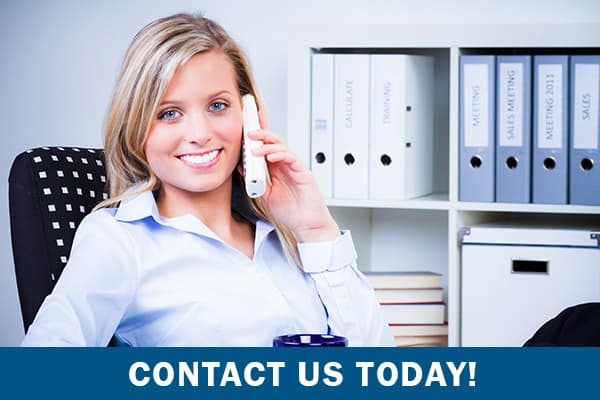 TMP Cleaning & Restoration Services is a preferred vendor of all the major insurance carriers in Massachusetts and responds to residential and commercial losses within one hour of your phone call. 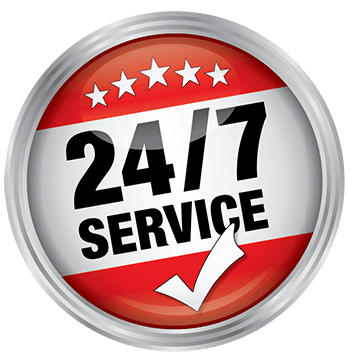 When you call TMP Cleaning & Restoration Services, 24/7, you will get one of our team members directly, NOT an answering service! From the moment we get the call, we work tirelessly to keep your business going or to get your home back to a condition better than before! Sue and Nando saved my garden level condo on Revere Beach. The entire condo was flooded when I came home. If not for Nando and his crew, I’d be sunk. I couldn’t be happier with their service. Everyone there is friendly and easy to work with. Best of all, they followed through on everything they promised. They made my life a lot less hectic and handled everything with the insurance. Now I’m all put back together and it’s like nothing ever happened. Thanks to TMP Cleaning and Restoration Services! TMP Cleaning and Restoration Services team was quick to respond and had the best price. They are professional, always on time, and such great people to be around and count on. They did everything they said and even more. Didn’t try to charge for more or take advantage of us. I will recommend these guys to anyone in crisis. Stop looking around. Go with TMP Cleaning! Copyright © 2019 TMP Cleaning & Restoration Services, Inc. | Website Design, SEO & Hosting by AQ Marketing, Inc.